An active lifestyle in the center of it all, that’s what you’ll find at Boardwalk senior living community in downtown Olympia near West Bay. With views of Puget Sound and downtown Olympia as our beautiful backdrop, Boardwalk’s location is beyond compare. We’re two blocks from Percival Landing Park and its vibrant boardwalk where you can enjoy a host of social gatherings and events. Or, stroll to the Farmer’s Market and indulge in restaurants, cafes and bakeries just steps from home. Errands are a breeze with grocery stores and shopping just a quick drive away. And you’re also near the Olympia Library and the Olympia Senior Center which offers year-round art, fitness, cultural and professional classes. What’s more, Boardwalk senior living community is near the bus route and with plenty of parking onsite, getting around Olympia and surrounding areas couldn’t be more convenient. 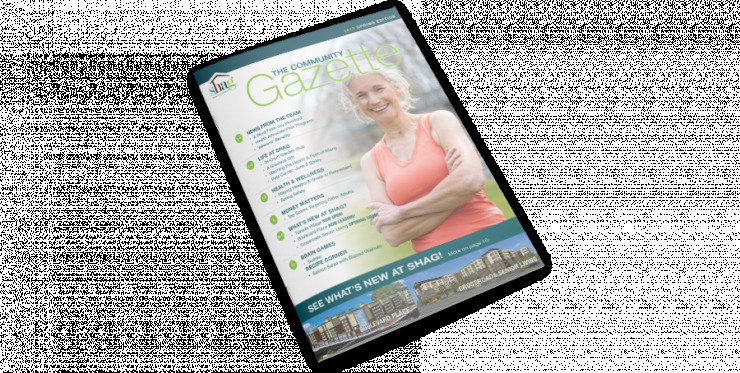 SHAG Boardwalk is a senior living community built with a fun and active lifestyle in mind.